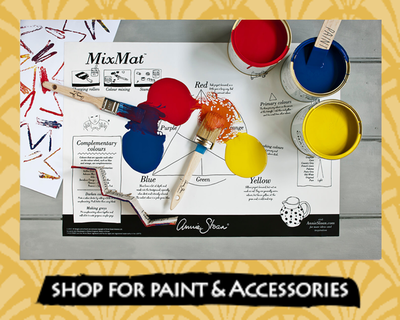 SHOP HERE for our large range Chalk Paint, Stencils and Accessories online or visit us instore and be delighted at 25 Bell St, South Townsville. Please note that colours may be thicker and different from a previous purchase as they are now direct from the UK using european pigments in 1 litre tins. Ask us if you want to ensure the colours match. fraction of the cost of new furniture! 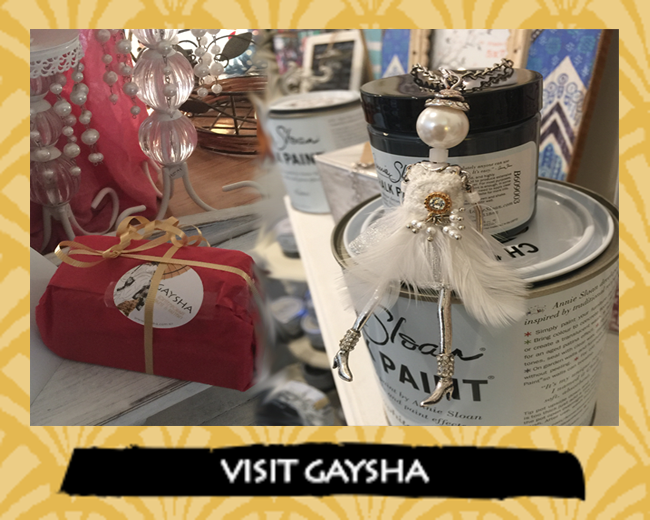 VISIT Gaysha - voted Townsville's "Best Unique Gift Shop in Bell St"
Our "Introduction to Chalk Paint Workshops" commence fortnightly. Call today and book your spot. 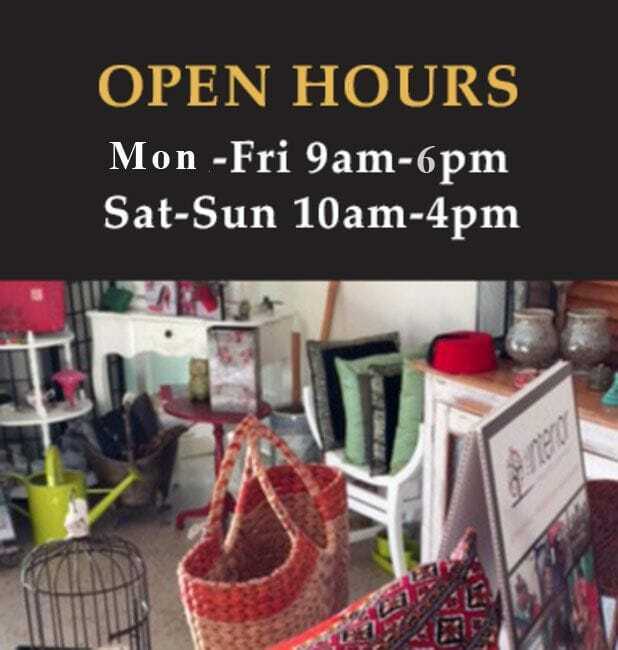 Welcome to Gaysha, Townsville's creative retail space for Shabby Chic designer styles and Chalk Paint by Annie Sloan enthusiasts. Nestled in Townsville's urban industrial arts quarter, Gaysha represents the expertise of traditional artisans of paint, pattern and pleasure, where you will be inspired to tap into your creative side. 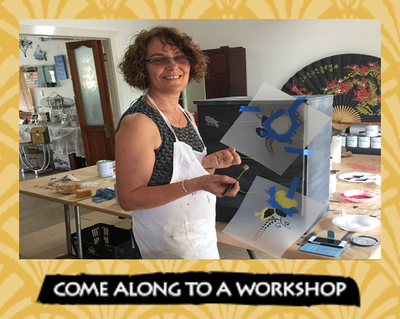 Discover collectibles and reloved furniture, stencils, brushes, and Chalk Paint supplies, as well as regular hands-on instructional workshops to indulge your passion. 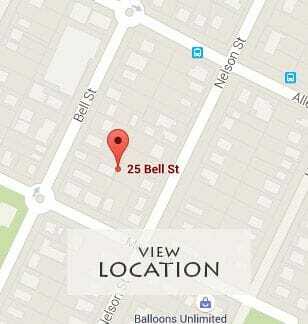 Call in to the heritage listed shop space in South Townsville for information and samples or browse online.